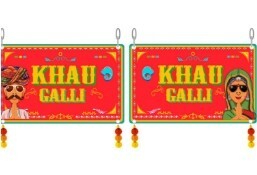 Khau Galli is currently closed for delivery and it will open at . Paneer cubes & vegetables in manchuria sause, served with stirred friend rice & Noodles. Accompanied with french fries.